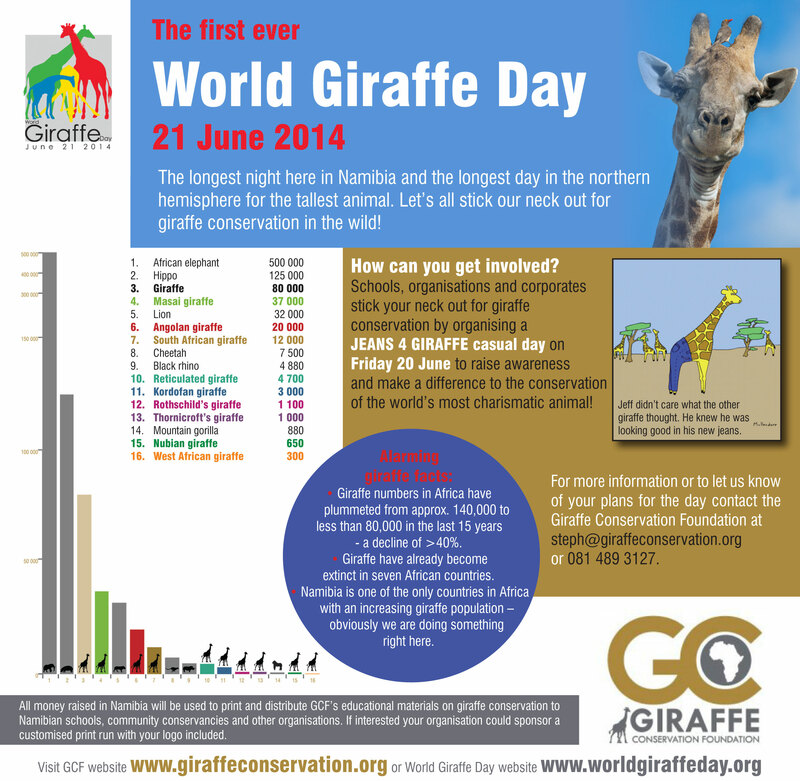 The first ever World Giraffe Day will be celebrated around the world on 21 June 2014 – the longest day of the year in the northern hemisphere mirroring the longest necked and tallest mammal globally. 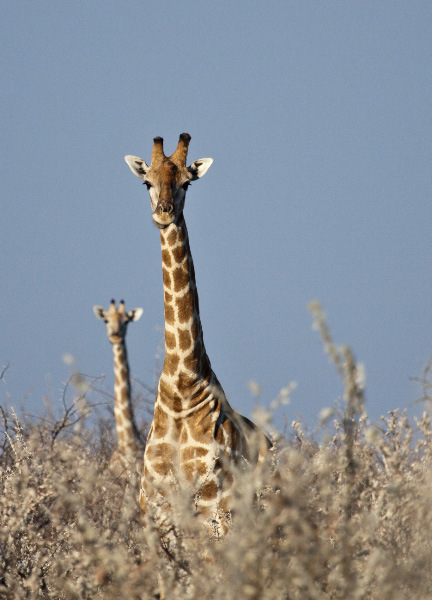 Giraffe are not doing so well, except in Namibia and Niger, which have the only growing giraffe population in Africa. 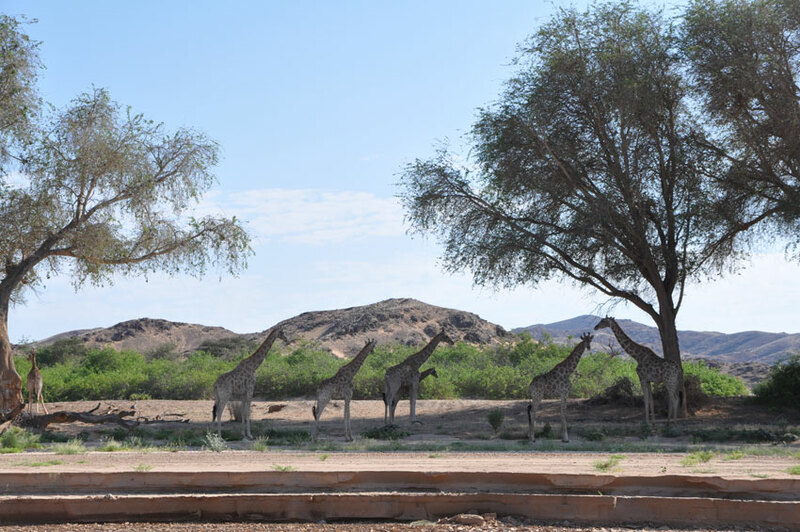 According to Dr Julian Fennessy, Executive Director (Acting) & Conservation Scientist at the Giraffe Conservation Foundation (GCF), it is their job to figure out exactly what Namibia is doing right, regarding the positive giraffe numbers, amongst other Giraffe research projects. 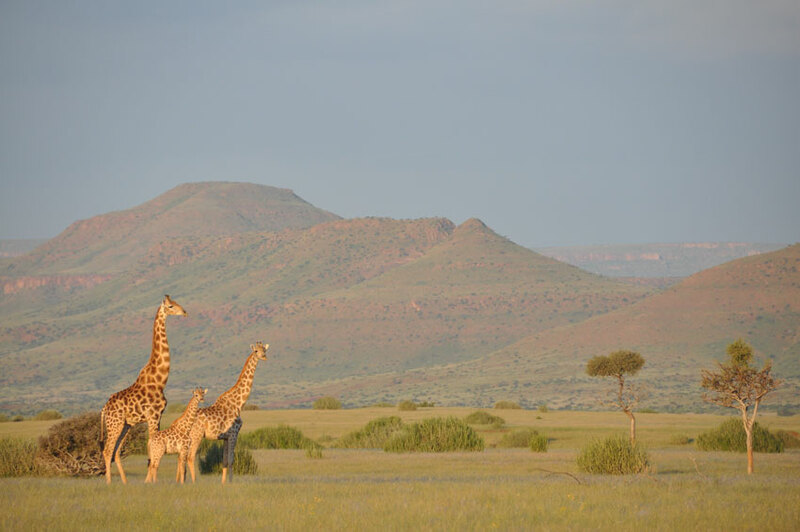 In order to promote and fund critical giraffe research and conservation globally, a number of events and initiatives have been organised, around the world and locally, to endorse giraffe conservation and awareness. Events / Initiatives taking place locally and globally – Join up, support|! On Thursday, 19 June, Julian Fennessy will host a talk on giraffe conservation in Africa at the Namibia Scientific Society in Windhoek. The talk begins at 19h00. According to research, giraffe numbers have dropped by over 40% over the last 15 years across Africa. Numbers have dwindled from an approximate 140 000 giraffes accross Africa in the late 1990s, down to about 80 000 today. 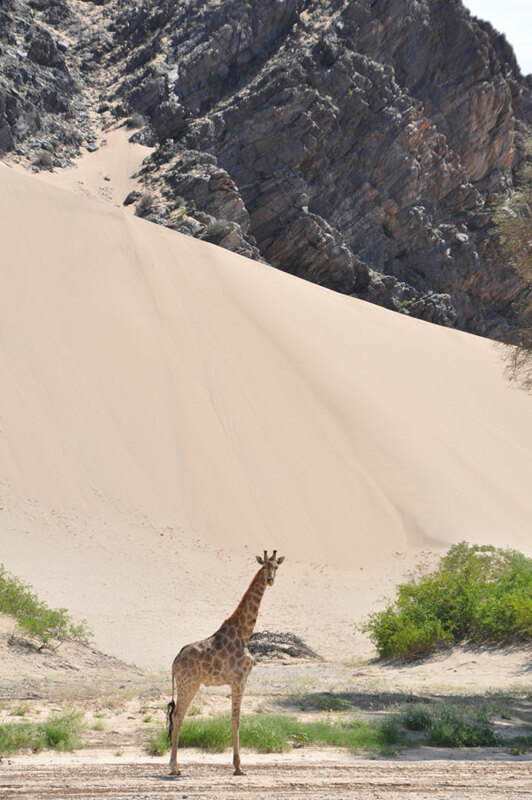 However, in the deserts of northwest Namibia and other arid environments, giraffe absorb the majority of their moisture from condensation (and coastal fog) that gathers and is absorbed from the leaves during the much cooler nights and from coastal fog that covers part of the desert on two out of three nights. 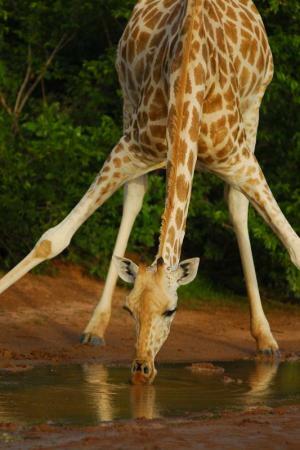 Where water is readily available giraffe will often drink daily with splayed forelegs and/or bent knees to enable their long neck to reach down to the water. What is the size of a giraffe’s heart? “Giraffe have this huge problem of having a head that is 2m away from the heart. 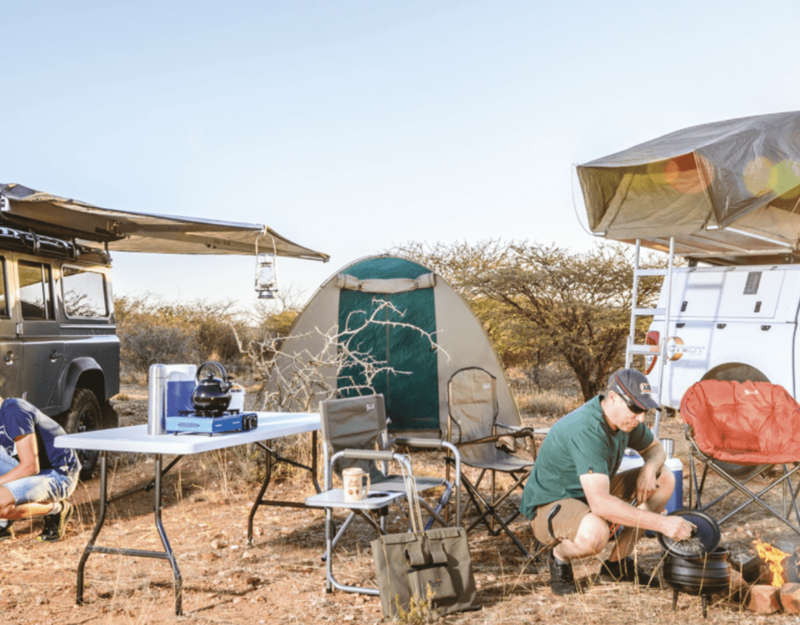 So in a really big animal how does it get blood up there?” (Professor Graham Mitchell, Centre of Wildlife Studies in Onderstepoort, South Africa). The giraffe has an extremely high blood pressure (280/180 mm Hg) which is twice that found in humans. Additionally, the heart beats up to 170 times per minute double that of humans. It was previously thought that a giraffe had a really big heart, but recent research has revealed that there isn’t room in the body cavity for this. Instead, the giraffe has a relatively small heart and its power comes from a very strong beat as a result of the incredibly thick walls of the left ventricle. How long is a Giraffe tongue? (Prehensility is the quality of an appendage or organ that has adapted for grasping or holding. The word is derived from the Latin term prehendere, meaning “to grasp.” – WIKI).